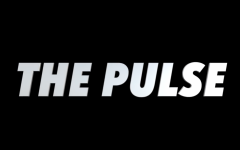 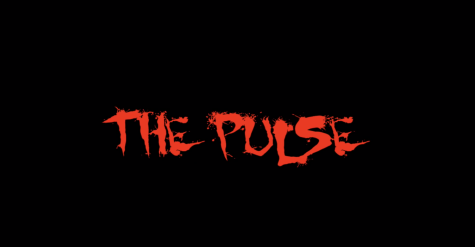 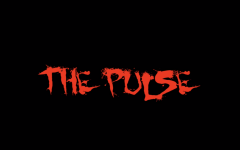 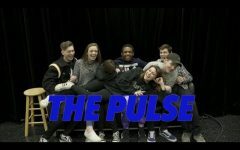 The Pulse is back, and we are finally back to our roots! 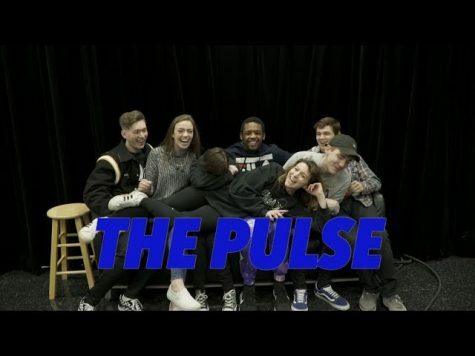 Last year we started out as a bi-weekly (ish) show that concentrated on featured stories and event highlights of all the fun and interesting things that go on at BAHS. 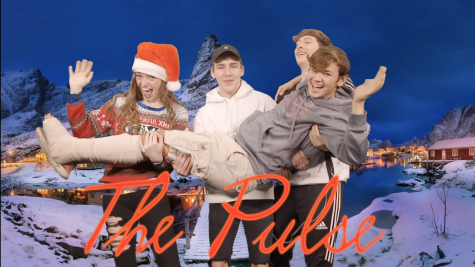 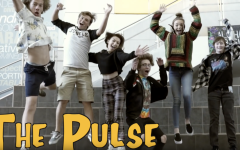 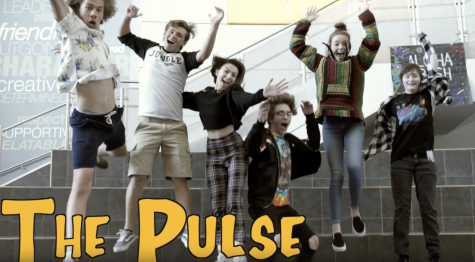 Now that we have Mandatory Monday’s for announcements we have The Pulse back to doing what it does best… showcasing the best of BAHS in a fun, energetic and creative way. 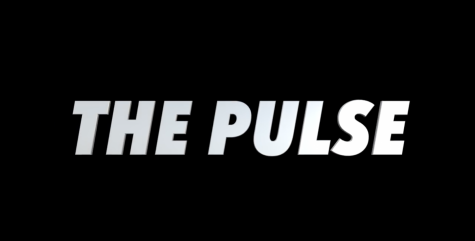 You should watch all 19 minutes of it, but if you don’t have time here is a rundown of what happens when and where during the episode!